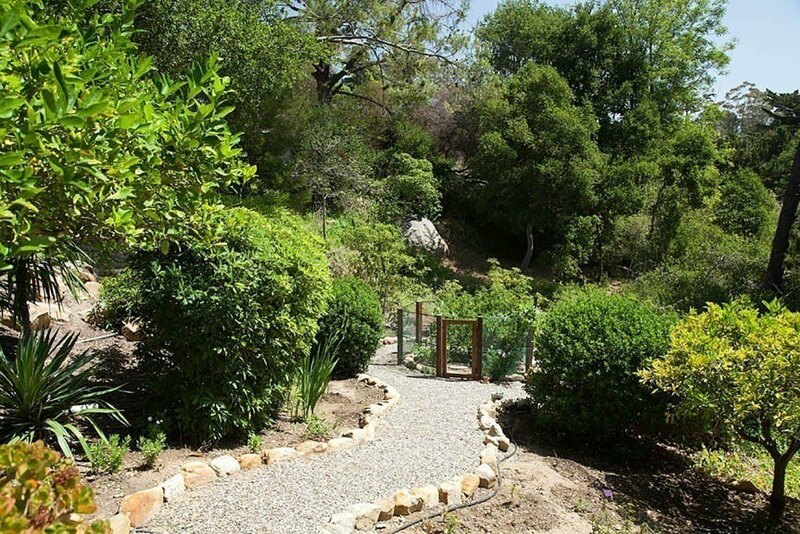 Immersed in nature, this tranquil Montecito retreat property is situated down a long private drive. 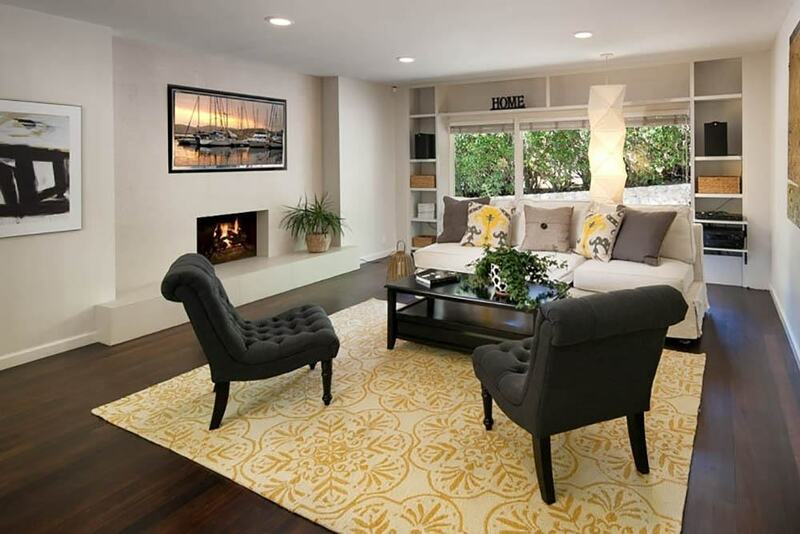 The modern single level home enjoys 3 bedrooms plus den, 2.5 baths, newer state of the art gourmet kitchen with adjoining family room, formal living room, and dining area. 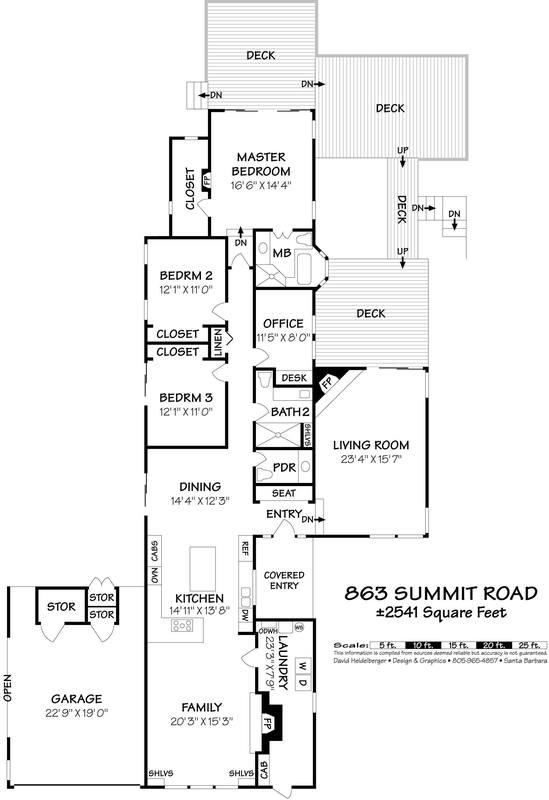 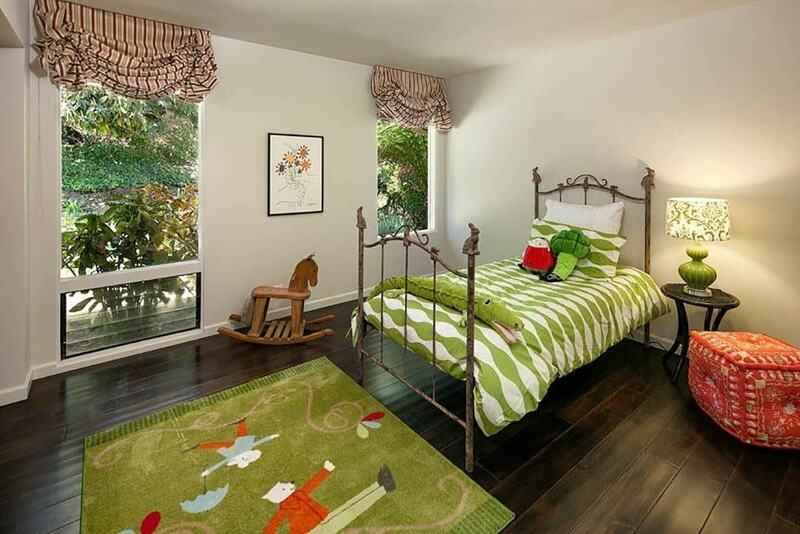 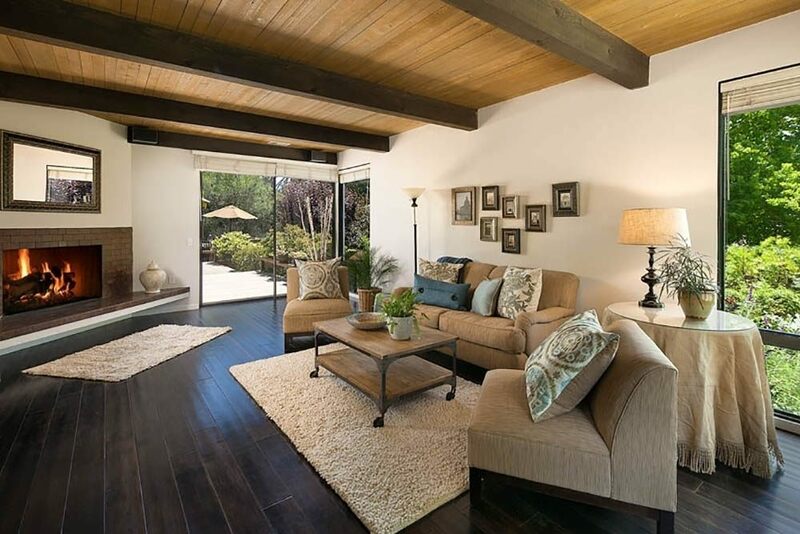 The home also features wood floors, 3 fireplaces, skylight, laundry room, and a bright and inviting master bedroom suite. 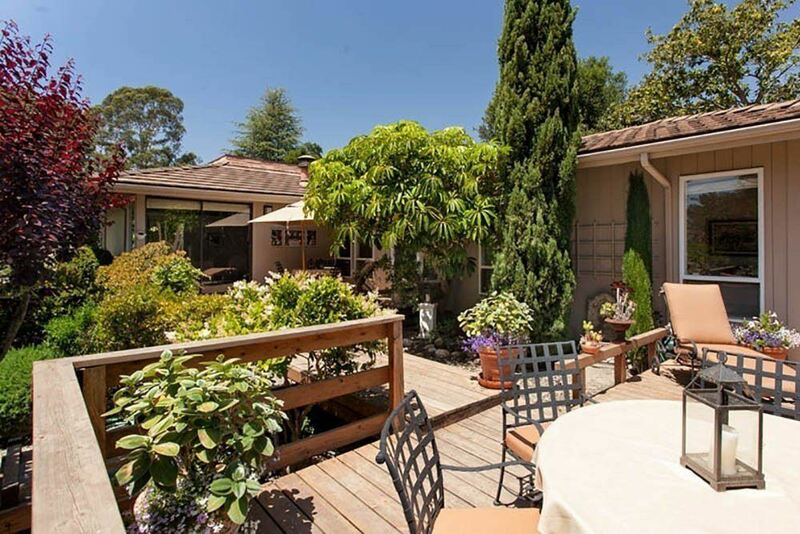 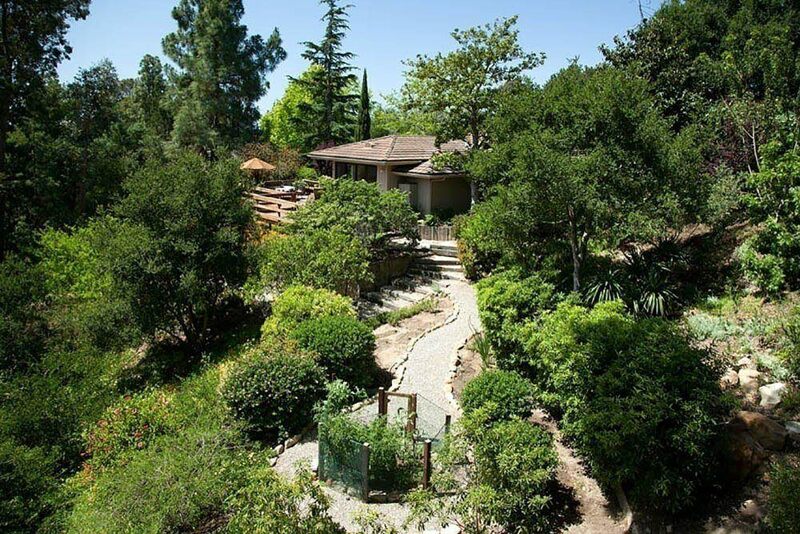 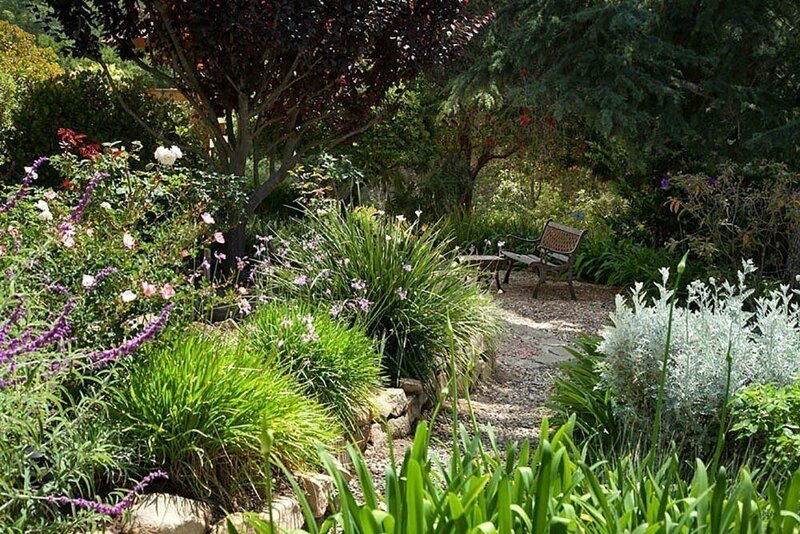 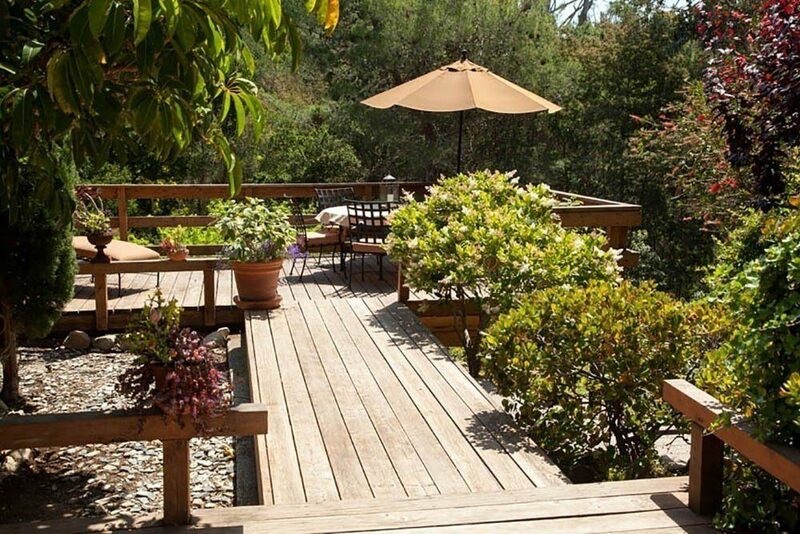 Reminiscent of Big Sur, the private lush grounds include mature specimen trees, Zen gardens, fruit orchard, roses, raised vegetable garden, meandering pathways, fountain, and extensive decking perfect for entertaining! 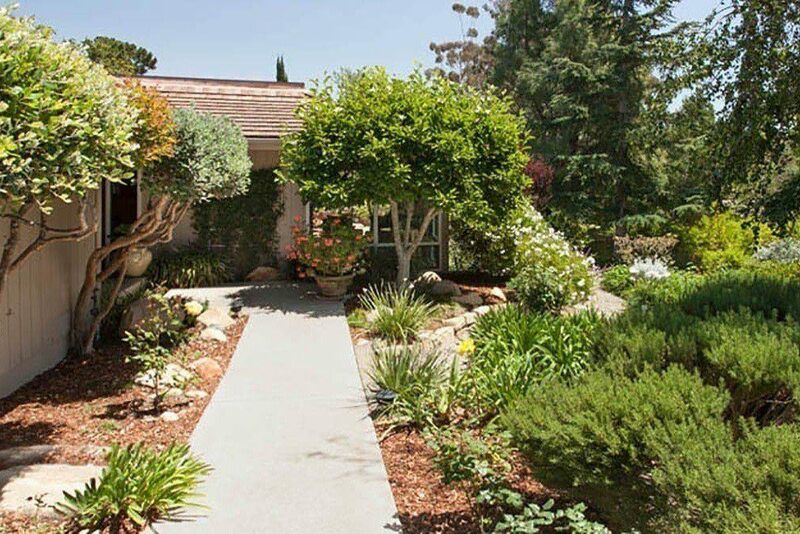 Convenient pedestrian access to Montecito Country Club and the lower village.